The datipjar has been very silent since the new blog look. In fact totally silent. Although Freedomworks kindly covered the plane and hotel for me at blogcon between The taxis , the metro, meals, and cell phone cards and the drive to the airport and batteries I spent $200 over the 6 days. If anyone is in a position to kick in any bit of that it would be very helpful. Week 99 comes on Nov 7 and $2800 of cobra payments are due this week, so every little bit helps. the DaTipJar is to the left, If you are in a position to give it a hit it would be most welcome. The Axis of Fedora wins! The solution. 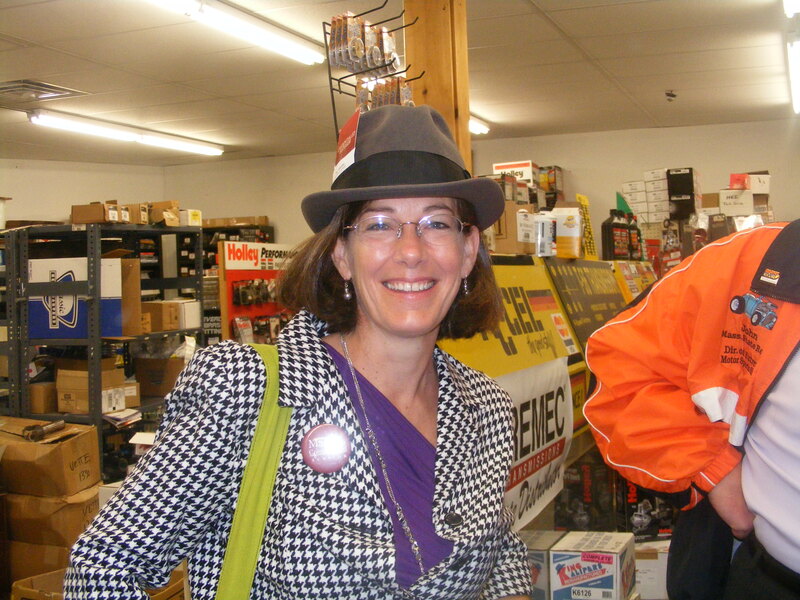 It is highly necessary for us to get me to as many districts as possible to have people wear my hats. STAT! Brief exclusive interview with Christine O’Donnell’s father? Her father is a gentleman, and it was very kind of him to share a few minutes on the phone with a stranger in a fedora. Listening to the way she has politely and graciously dealt with all those who have attacked her in the last 72 hours I can say that she without a question has the poise to win this election in the face of the media onslaught that will come. Her parents should be very proud. They will be even prouder in November!